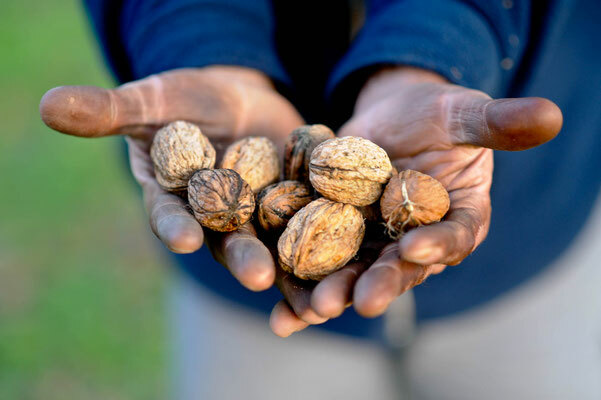 With its fascinating cultural heritage and beautifully preserved natural environment, the Dordogne Valley has it all. In the summer months, the clear waters of the Dordogne river provide lots of fun activities including swimming and canoeing. It is the only river in France to be part of the UNESCO World Network of Biosphere Reserves, a prestigious recognition for an environment of exceptional quality. The Dordogne Valley retains many traces of its historic past. From cave paintings to Roman occupation, or from the Hundred Years War to the Renaissance, all have shaped the landscape you see today. The Dordogne Valley boasts no less than 5 of the « Most Beautiful Villages in France », including Collonges-la-Rouge, a fairy-tale like village built entirely in red sandstone. With its cobbled streets, manors, artisan shops, cafés and restaurants, it seems to glow in the evening sun. 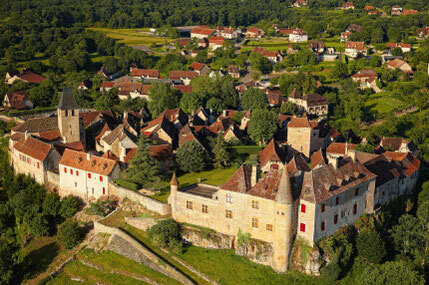 At the heart of the Dordogne Valley stands the sacred city of Rocamadour. 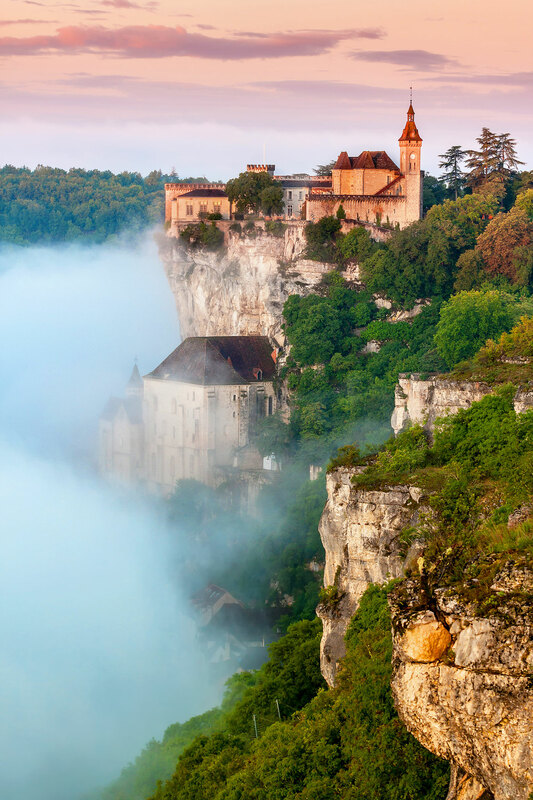 Spectacularly clinging to the cliff, Rocamadour is situated on the Way of Saint James and has been a great pilgrimage site since the Middle Ages. The basilica Saint-Sauveur and the crypt Saint-Amadour are both listed as UNESCO World Heritage sites and the chapel of Miracles holds the renowned statue of the Black Virgin, worshiped here for over a millenium. 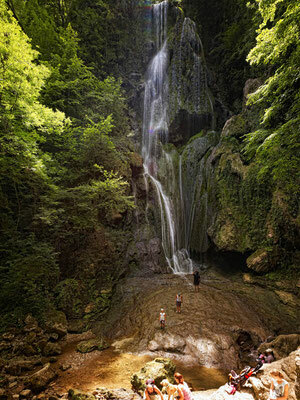 With its limestone plateaus, the region is also home to an infinite number of cliff dwellings and adorned with extraordinary stalactites, stalagmites and prehistoric drawings... The caves of Lascaux contain some of the most terrific examples of Paleolithic art in Europe. Another must-see is The Gouffre de Padirac, the biggest chasm in Europe and a fascinating boat journey into a magical underground world, 103 metres under the surface. 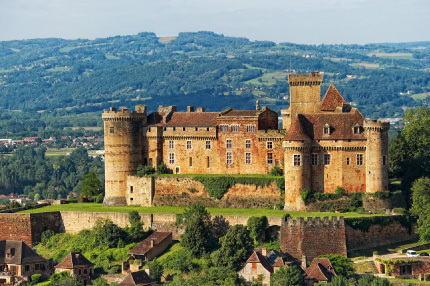 The Dordogne Valley proudly owns a stunning cultural heritage and some of the prettiest sites in France, including the mighty fortress of Castelnau-Bretenoux and the Renaissance castle of Montal. Also not to be missed are the impressive Tours de Merle, some medieval towers that look like a set from Game of Thrones. 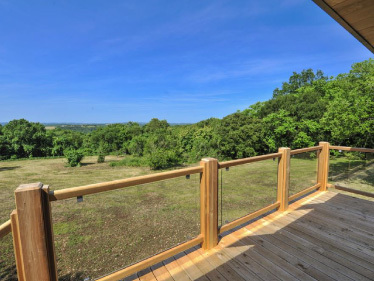 The Dordogne Valley is ideal for nature lovers with an endless choice of hiking, biking and riding tracks in unspoilt countryside. 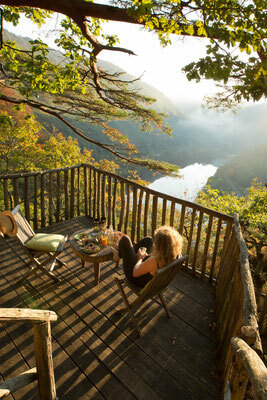 After all of these activities and sightseeing, there is the food to taste! 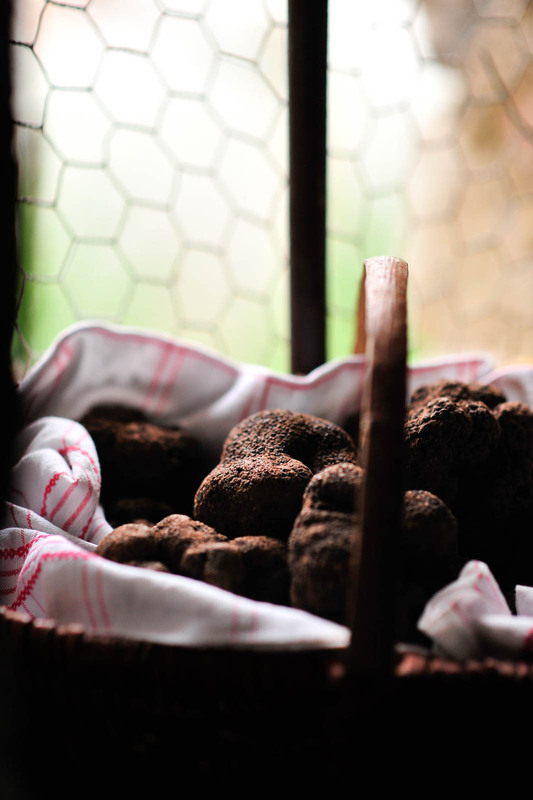 Try our local specialities : truffles, duck, strawberries, walnuts, goats cheese, lamb, chestnuts… a platter of choice that makes the Dordogne Valley world famous for its gastronomy. 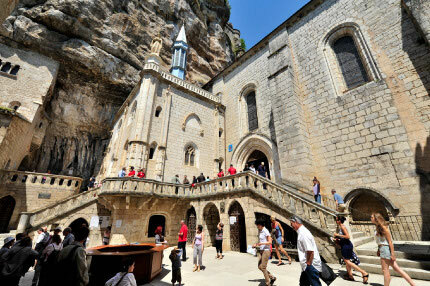 The sacred city of Rocamadour is one of France's most important tourist destinations and a UNESCO World Heritage Site. 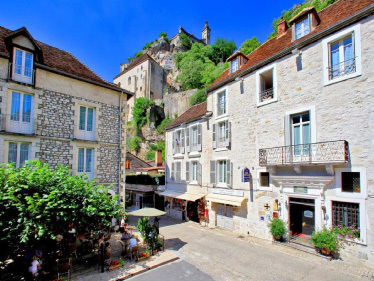 A crucial pilgrimage site on the 'Way of Saint James' since the Middle-Ages, the breathtaking city of Rocamadour is a testament to human and spiritual history. Rising up 120 metres, this vertiginous Citadel of Faith clings dramatically to the cliffs in a spectacular overlap of roofs, houses and churches. At the top of the Great Staircase, the Chapelle Notre Dame and the statue of the Black Madonna are the highlight of any visitor's journey. Carved from the wood of a walnut tree in the 12th century, the Vierge Noire has ever since drawn worshippers from all over Europe in search of miracles. A single street crosses the medieval city, delimited by ancient fortified gates. 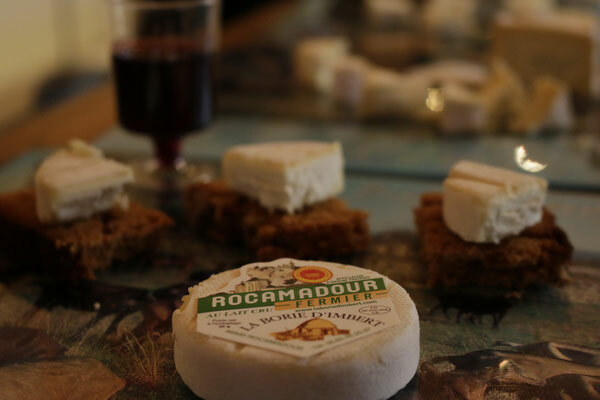 Visitors can also enjoy many sites and activities in Rocamadour such as an amazing birds of prey show at Le Rocher des Aigles, or a walk in the forest with free roaming monkeys in La Forêt des Singes … It is a great day out and a fantastic place to share an ice cream or have a drink with friends while taking in the stunning views. 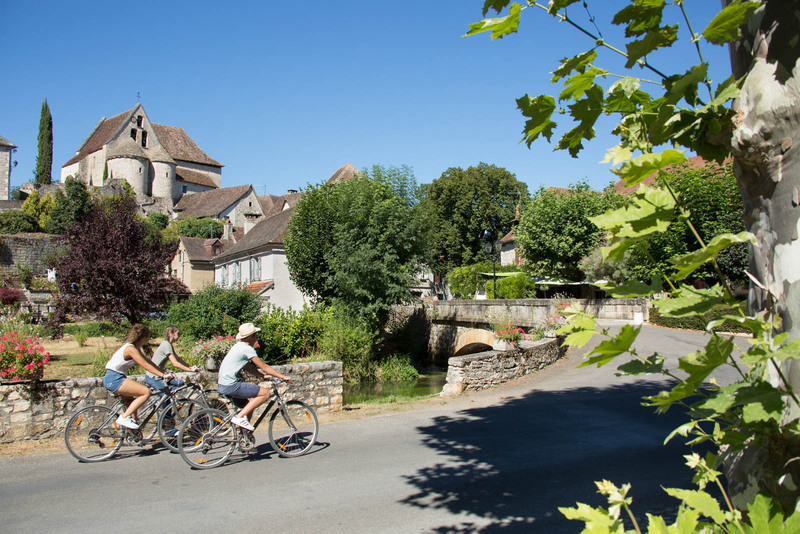 In the Dordogne Valley, no less than 5 villages have received the prestigious label of « Most Beautiful Village in France ». Chosen for the beauty of their architecture and heritage, these select few all have distinctive charm and appeal… Collonges-la-Rouge is a colourful display of manors and houses built in a unique red sandstone. Carennac boasts an incredible 11th century priory and Renaissance houses along the Dordogne river. 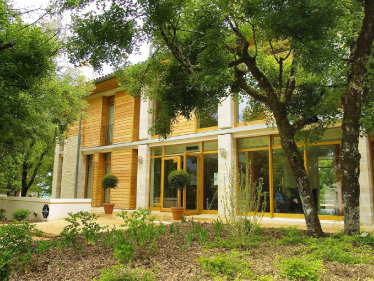 Autoire’s honey coloured stone and brown tiled roofs blend harmoniously with the backdrop of dramatic cliffs. Autoire has so many manors, the locals call it “Little Versailles”!. Meanwhile, a few miles away, Loubressac with its ochre stone houses enjoys the best views over the valley and Curemonte, a medieval village high on a crest, is just perfect for an afternoon stroll. 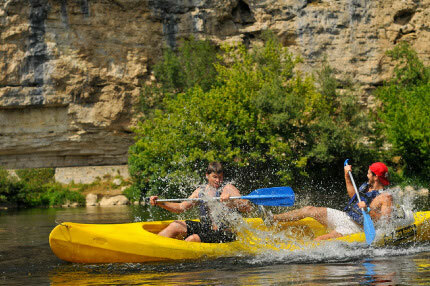 Jump in the clear and refreshing waters of the Dordogne river! 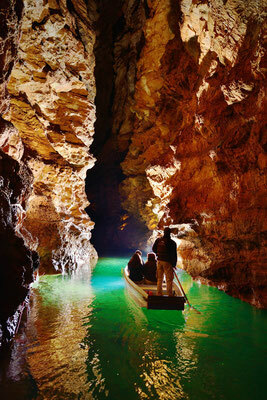 What better way to leave the stresses of life behind than to canoe down the river enjoying beautiful scenery. Stop off on a secluded beach to have a picnic or a swim, try your hand at fly-fishing and for the more adventurous have a go at paddle boarding ! . 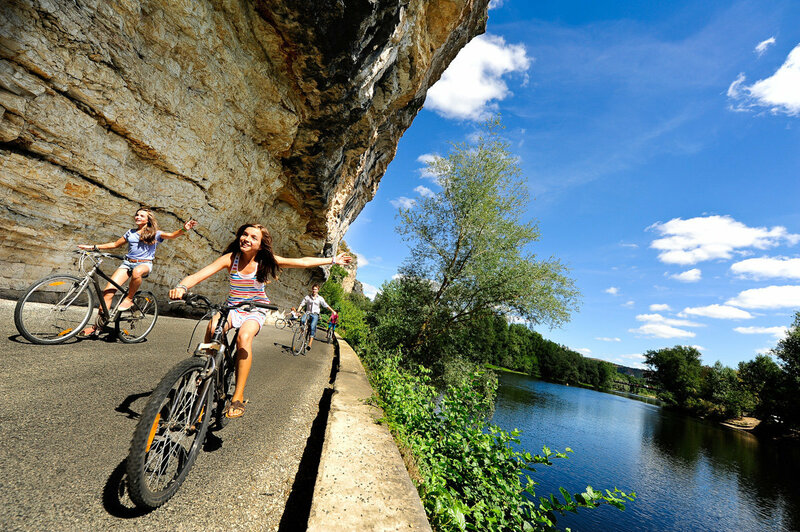 The Dordogne river is the only one in France to be recognized as a UNESCO Biosphere Reserve. As the water levels drop in summer, it reveals a fantastic array of untamed beaches where holiday-goers can enjoy a refreshing break from the hot climate and the chance to splash about in the warm clear waters. With crescent-shaped pebble beaches offering out-of-the-way places to set up camp for the day, these pristine swimming hubs make great spots for lazy days out in the sun. The Dordogne is one of France's main rivers for canoeing and kayaking, offering umpteen first-class sights within a stone’s throw of the water. Its 130 mile long itinerary is framed with walnut orchards, rock-sculpted villages, fields of sunflowers, eye-popping views and stone fortresses that patrol the cliffs above. So get ready to get wet! The water dripping through the limestone plateaus of the Dordogne Valley has created amazing caves and chasms, stunning stalactites and stalagmites as well as a network of crystal clear underground rivers. The Gouffre de Padirac is a huge 103m sinkhole leading down to an underground turquoise river where visitors can jump in a flat bottom boat punted by a guide and travel further into the chasm's labyrinth. Some caves, such as the Grotte des Merveilles in Rocamadour, still retain some original prehistorical paintings. Closeby, Lascaux contains some of the most terrific examples of Paleolithic art in Europe, boasting 2,200 representations. Dubbed the 'Sistine Chapel of Prehistory', no other cave paintings can compete with those of Lascaux's in terms of colour, size, quality and quantity. 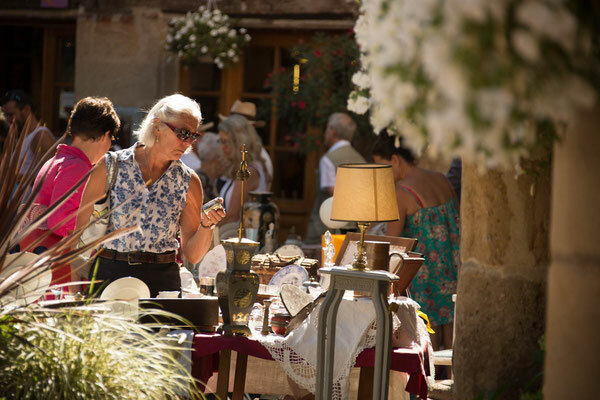 Whether it be with a food festival, medieval day, open-air concert, weekly or summer evening market, the Dordogne Valley is always the life and soul of the party. Join in the fun in a “marché gourmand” where you can pick and choose some of the best regional specialities and share long tables with the locals. Music lovers will have a blast in festivals attracting many international stars. Jazz fiends will love the intimacy of the Souillac en Jazz Festival. For rock and pop, make sure you join the 3 day-long party at the Ecaussystème Festival. And if you like listening to operas or sacred music in exceptional settings, the Saint-Céré and Rocamadour Festivals are definitely not to be missed. 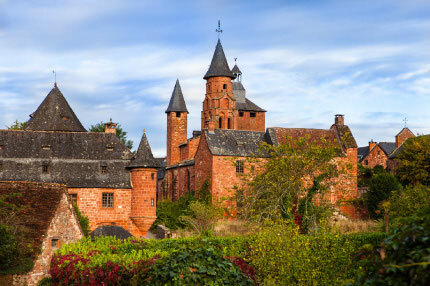 Collonges-la-Rouge's hallmark is undoubtedly its blazing red buildings (hence the name) built with sandstone rich in iron oxide, characteristic of this part of the Dordogne Valley. Visitors can enjoy a stroll along the narrow alleyways fringed with medieval houses covered with either clusters of grapes or lashings of wisteria. 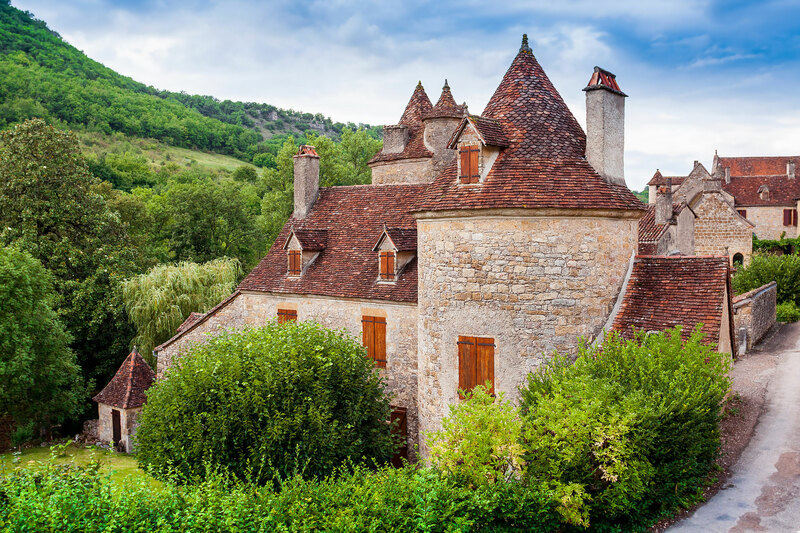 With no less than 25 turrets peaking up amidst the meadows and walnut orchards, the village successfully conjures the image of quintessential France. Collonges-la-Rouge is the perfect spot to stroll around and enjoy lunch on a sunny terrace. It is also an important stop for thousands of pilgrims on their way to Santiago de Compostela. 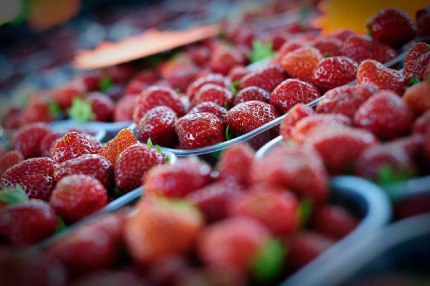 They are all to be found on the colourful weekly markets and farmer’s markets which flourish in villages and small towns. As well as on the menus of the best restaurants, bistrots, farm-inns and Michelin-star establishments. A good meal always needing a good wine, the reds, whites and rosés “Coteaux de Glanes” of the Dordogne Valley are the perfect complement for the local cuisine. In 2017, the wines from the Corrèze have been awarded an AOC for the quality of the reds, rosés, dry and sweet whites as well as straw wines. Grapes have been growing here since the Middle-Ages on small plots of land and a third of the production is now organic.